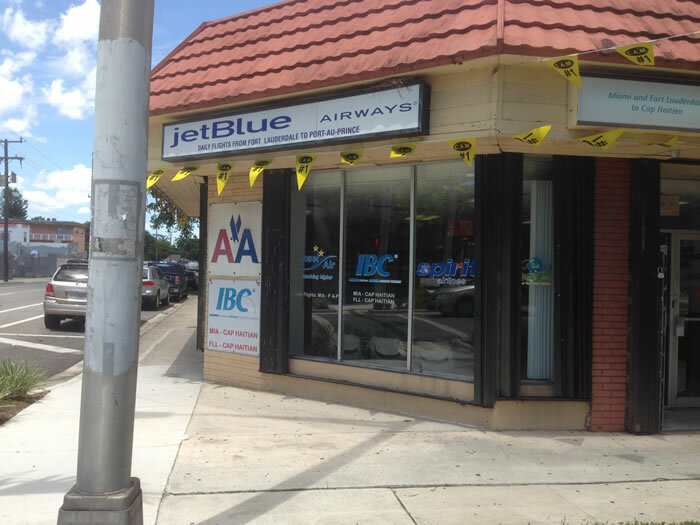 On August 8, 2014, I had a chance to visit Airline Ticketing Center in Little Haiti to evaluate how they have been delivering services to their consumers. It is located in a great location, at the corner of 82nd Street and 2nd Avenue, NE. This is considered a prime location for business in the Little Haiti area as many Haitians see first thing as they travel in the busy NE 2nd Avenue. You just can't miss it. The appearance was very impressive at Airline Ticketing Center in Little Haiti. You enter a room clean and well organized. There are plenty of space to seat while waiting for the next available agent to serve you. Don't worry about it, you will not have to wait that long anyway. This site is really not crowded. While I was there, it did not take me even thirty seconds for someone to ask me how she could help me. Although I received prompt and quick services at Airline Ticketing Center in Little Haiti, the reception was far from being warmth. Like many other Haitian businesses, Airline Ticketing Center in Little Haiti suffers from lack of customer service skills. It was not long before I realized that the person who was serving me was not willing to go out of her way to help. Instead, she was ready to refer me to the next staff member just for a simple question. In addition, they were not able to give me a business card. This is not surprising and for a Haitian business in little Haiti, that is considered to be normal. The Haitian customer usually does not ask for much and sometime forget that they are the one keeping these people in business.